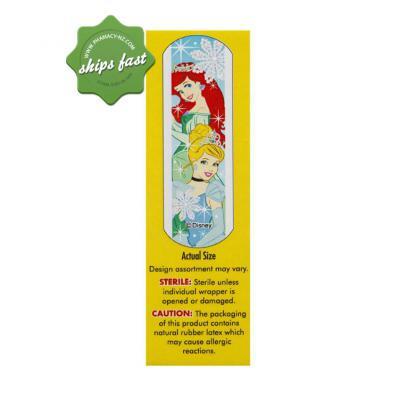 Princess themed Band Aid is great for kids who get minor cuts and scrapes but don't want to wear plasters. Children are prone to minor cuts and scrapes. It's part of their childhood as they explore the things around them, they cannot be avoided. 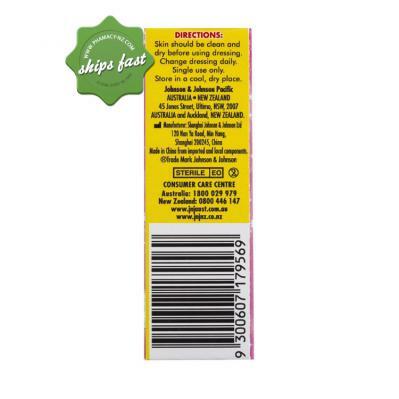 Mum or Dad are always to the rescue, but there are times when our children don't want to wear plasters. How are you going to protect them from further infection? 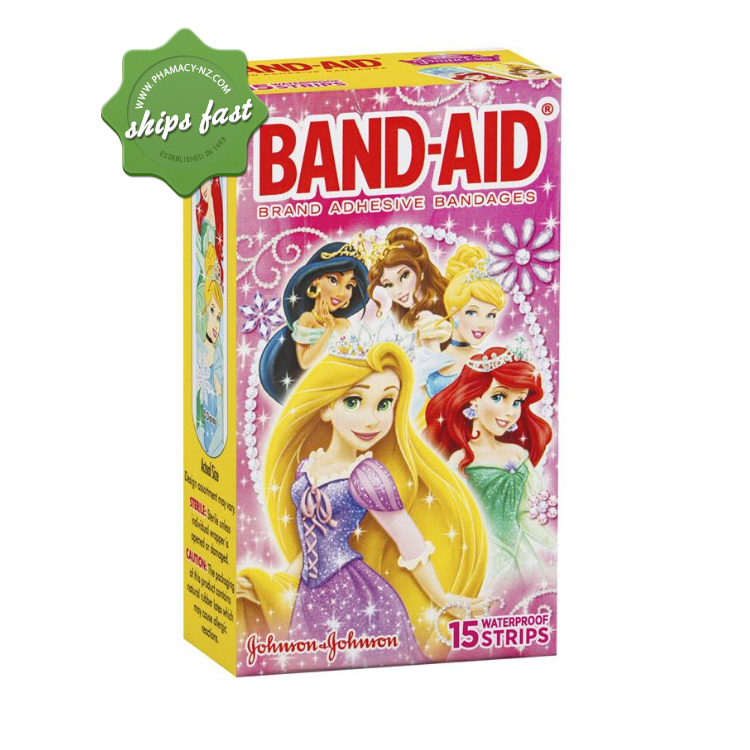 With Band Aid Princess Waterproof Strips, you can easily convince your little ones to get protection for faster healing of wounds.